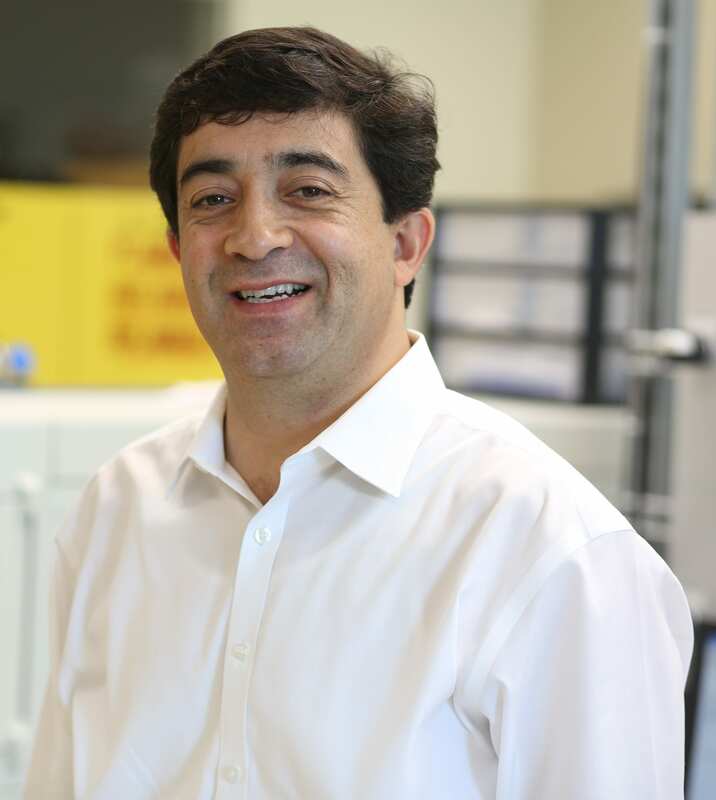 Dr. Touradj Solouki is a professor of Chemistry & Biochemistry at Baylor University. He teaches a variety of graduate and undergraduate courses such as “X-omics Bioanalytical Mass Spectrometry” and “Analytical Measurements and Techniques/Quantitative Chemical Analysis” and runs his research lab. He completed his Bachelor’s degree at the University of Texas at Tyler, and his Ph.D. at Texas A&M University. He did a Welch Postdoctoral Fellowship at Texas A&M University and another Postdoctoral Fellowship at the National High Magnetic Field Laboratory (NHMFL) ICR Program in Florida. He then became a senior scientist at the Illinois Institute of Technology Research Institute (IITRI) and worked as a laboratory director for Chemical and Biological defense type endeavors . Before coming to Baylor, he was a Professor of Chemistry at the University of Maine in Orono, Maine.